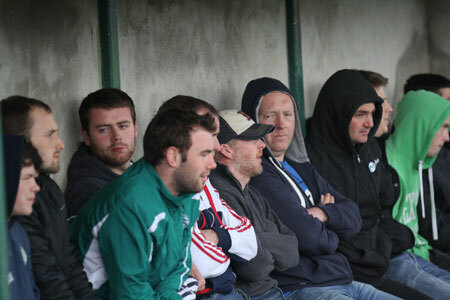 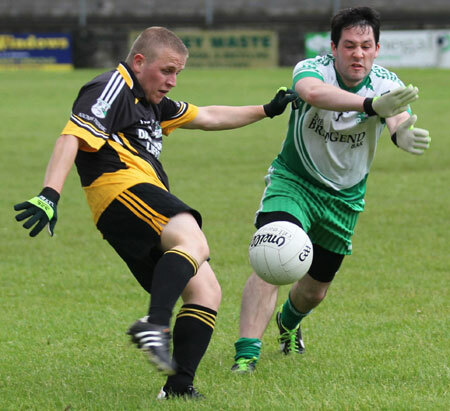 The reserves had James Kelly to thank for earning a share of the spoils against Lifford. 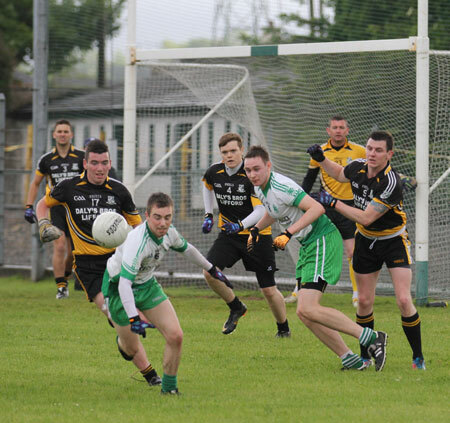 He kept his nerve well to take a late point from play in a low-scoring encounter which ended at 1-5 apiece. 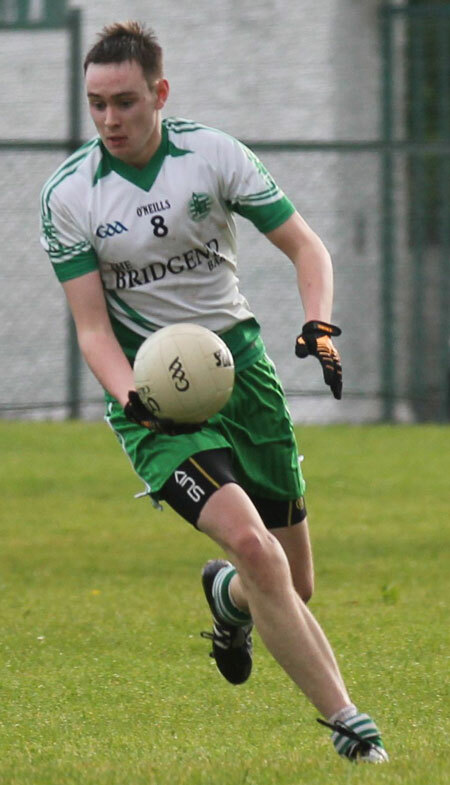 Aodh Ruadh got the first score of the game, a Mickey McNeely special, cutting in and driving over off the left boot. 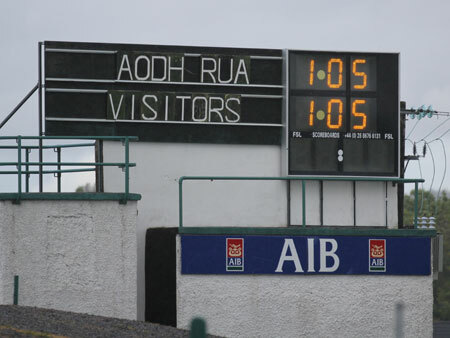 Aodh Ruadh played against the wind in the first half and the sides were hard separated in the first period. 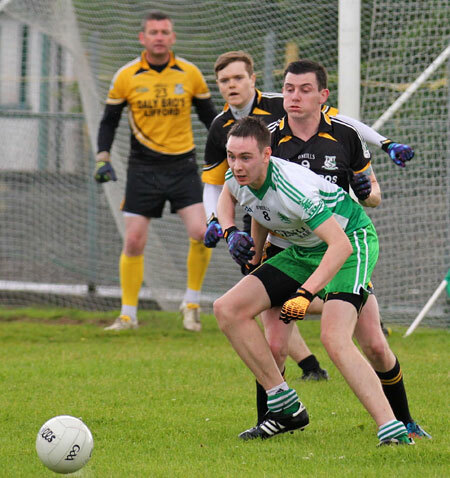 The scores were pegged at two points apiece for a lengthy spell before Lifford hit the homesters for goal and a point just before the half time whistle. 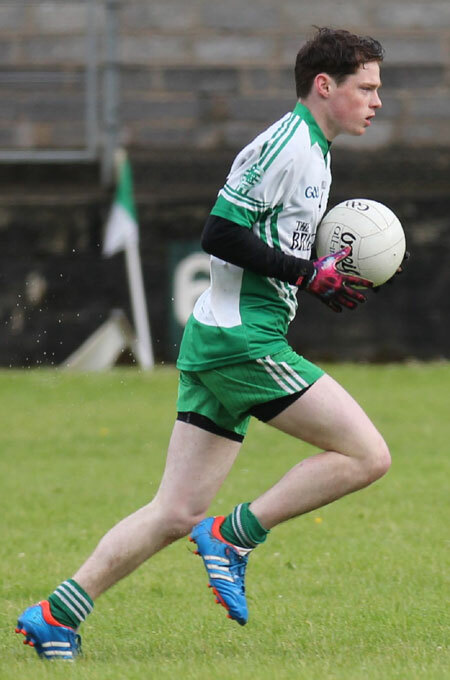 The second half was just as doggedly fought with Aodh Ruadh battling hard to reel in Naomh Padraig, only succeeding in the very last moments of the game, thanks to Kelly. 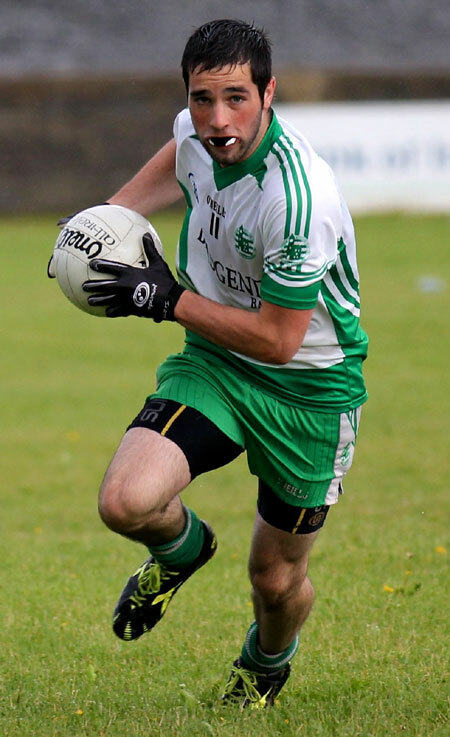 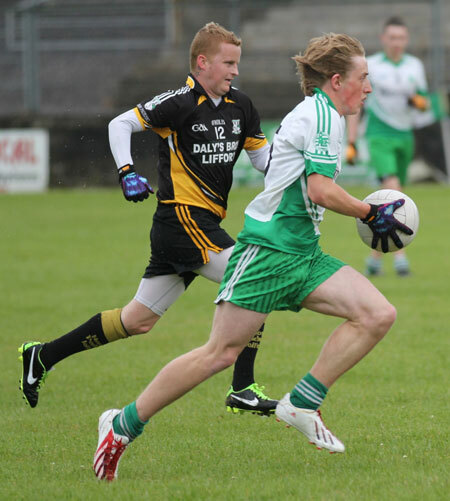 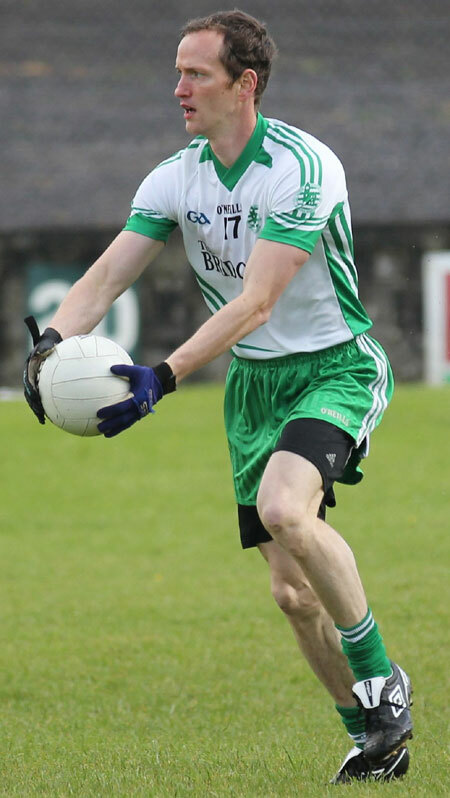 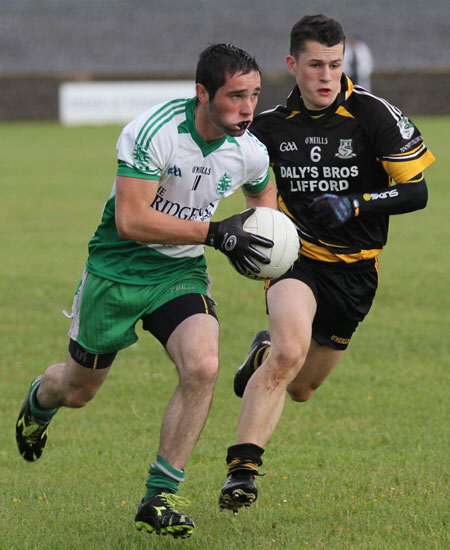 Also on the mark for Ballyshannon were Jamie McDonald with two points and Paddy Gillespie with a point. 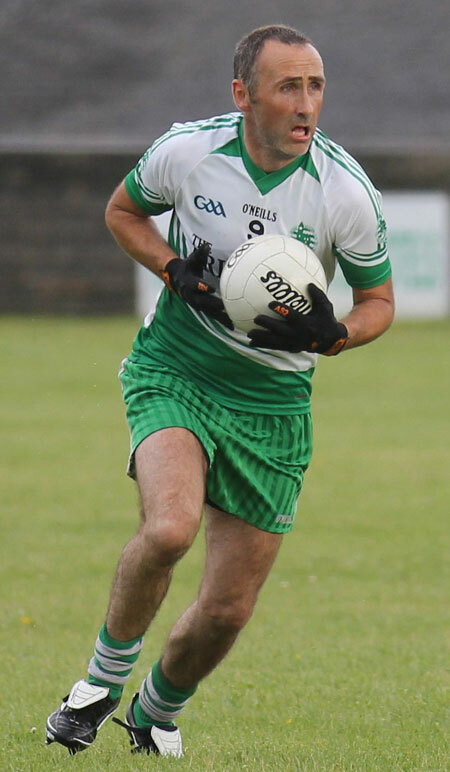 Gillespie had to go off with what looked like a serious injury, but thankfully he was able to return to training on Monday evening. 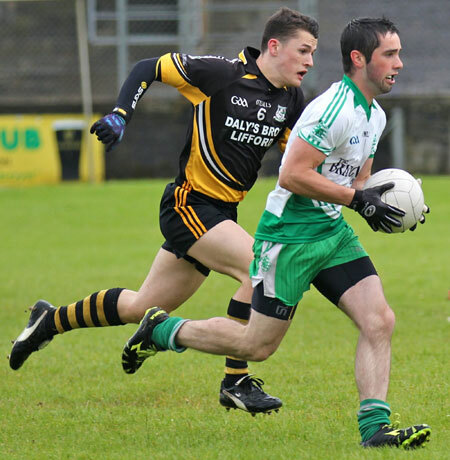 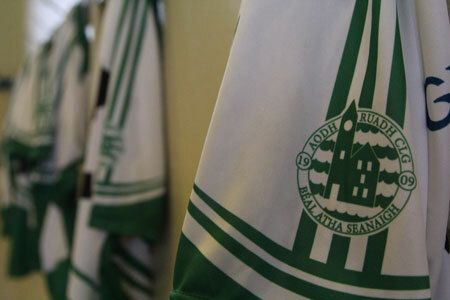 It was a never-say-die performance from the Ernesiders and unsurprisingly some of the best displays were in defence where David McLoone had an excellent 60 minutes, while Niall Murray had a great game at full back.